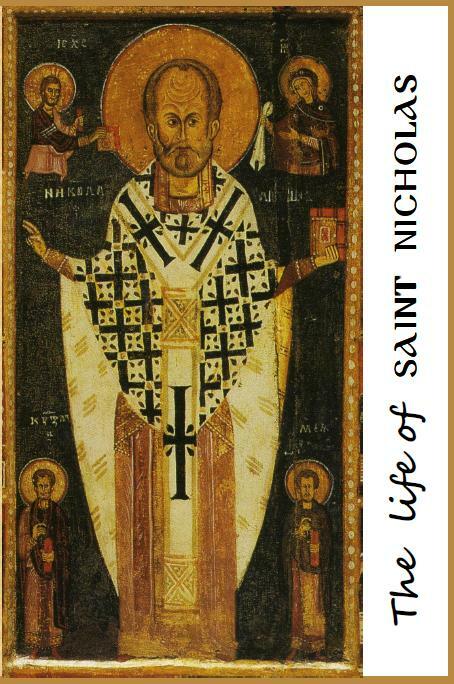 Here is a small book compiled on the life and miracles of Saint Nicholas, Archbishop of Myra. 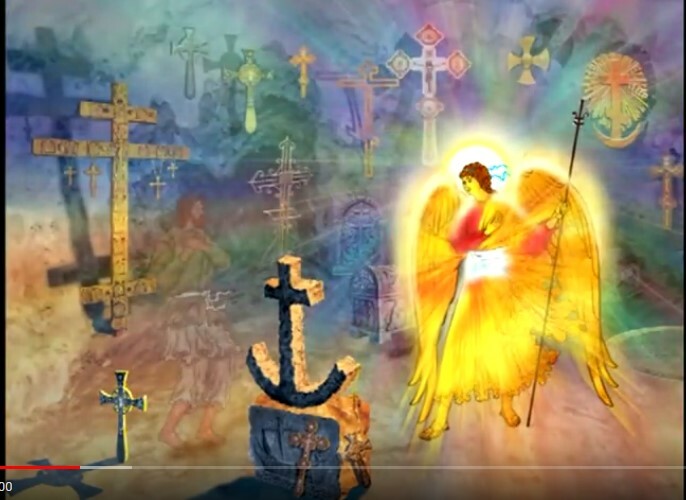 It is my first attempt to extract scenes from "vita" icons of the Church's beloved Saints in order to bring them to life with simple stories for children and teens. I hope this idea can extend into a series, maybe one day even a published collection, to build our libraries with illustrated books for years to come ~ May it be of some small use to you and your families. 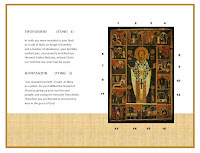 from the Scribd.com Orthodox Education Collection here. 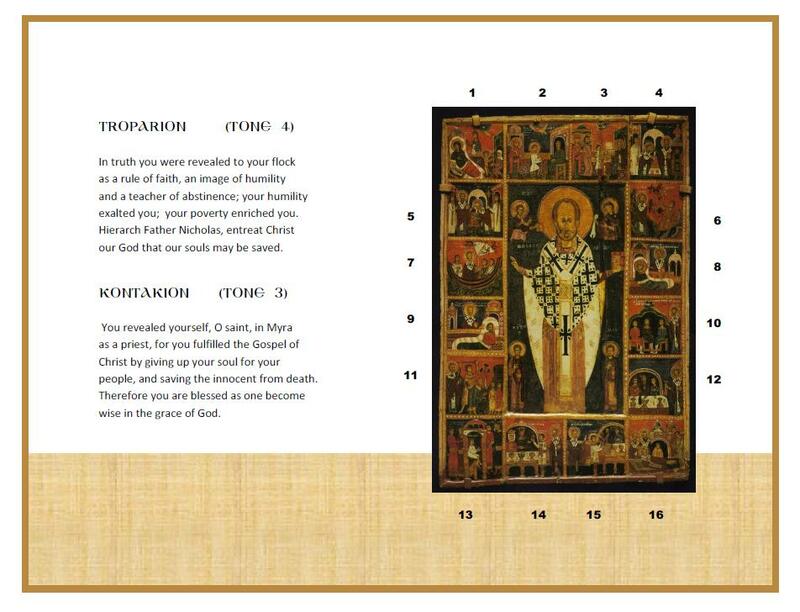 Thanks for this - my son is Nikolaos (Niko) and I love this so I can show him and read it to him. Thank you for posting that. It is a truly great resource. A great resource for parents and children alike. Especially when building the child's attitude foundation. A great initiation for those parents who wants their children to be educated in online christian college.